Garnet color. Fruity, earthy aromas and flavors of borscht, roasted cherries and nuts, and mocha with a supple, crisp, dryish medium body and an even, breezy finish that shows overtones of dried dark berries, hint of roasted carrot, and cracked pepper. A tangy, dry pinot that will be versatile. 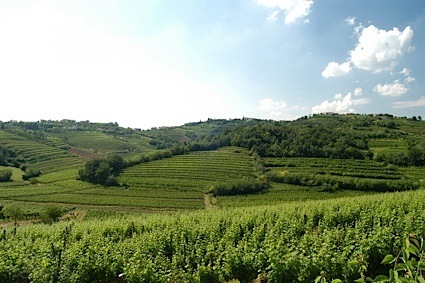 Bottom Line: A tangy, dry pinot that will be versatile. 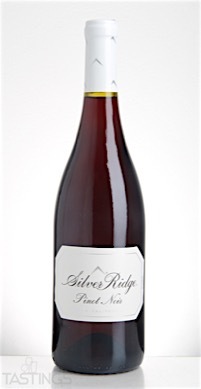 Silver Ridge 2014 Pinot Noir, California rating was calculated by tastings.com to be 85 points out of 100 on 9/12/2016. Please note that MSRP may have changed since the date of our review.